We all strive for a healthy, glowing and younger looking skin. Healthy skin is a reflection of a healthy mind and a healthy body. Follow a skin-care routine that includes cleansing, toning and moisturizing. Cleansing gets rid of the dirt, dead cells, oil; toning handles the pore issues and moisturizing is extremely important for the skin texture. Exfoliate your skin weekly. Use gentle skin scrub which will get rid of dead skin cells, and keep the skin smooth, soft healthy and fresh. 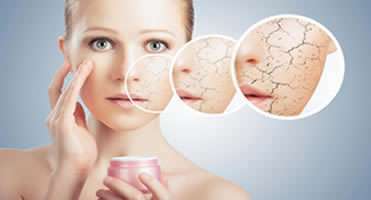 Use a good moisturizer for your skin to help boost your skin’s cell regeneration. For nights, a thick and creamy moisturizer does wonders. Use an under eye gel and pamper your skin with good regimen. 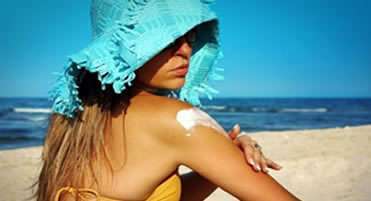 Stay sun safe by using sunscreen with high SPF and which covers broad UV spectrum. Re-apply sunscreen as and when required. Take proper rest. If you’re tired and your body doesn’t get enough rest, it shows on your skin. Dull and sullen skin’s quickest cure is a deep sleep. Avoid smoking. 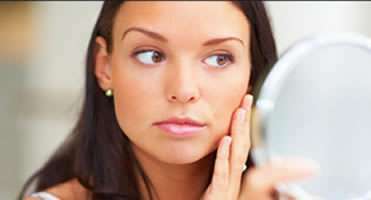 It leads to wrinkles, pigmentation and bad skin. With already polluted environment, you don’t want self-inflicted skin issues. Exercise regularly for a healthy body and skin. Try yoga, meditation, and deep breathing exercises to keep your nerves calm. Stress is the biggest enemy for good skin. Add healthy food in your daily diet. 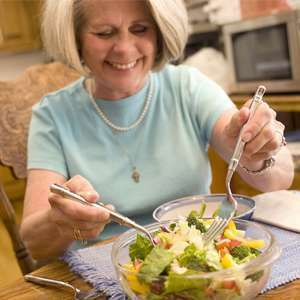 Eat foods containing omega fatty acids and antioxidants.